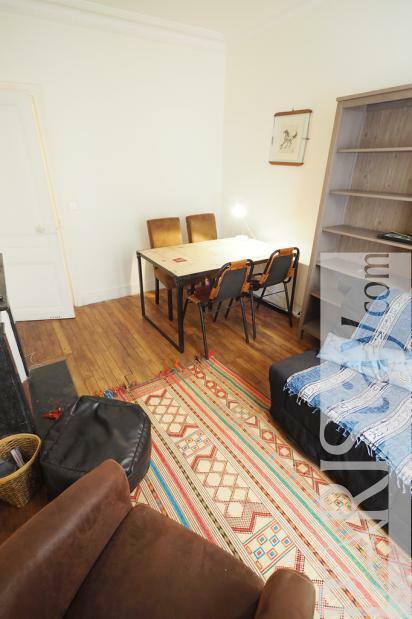 New photos are coming soon, time to finalize this charming Paris One Bedroom apartment for rent localised in the sough-after 5th arrondissement next to Rue Mouffetard and Les Gobelins. 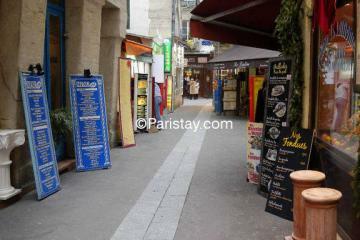 Be ready to enjoy Paris (by day and night!) 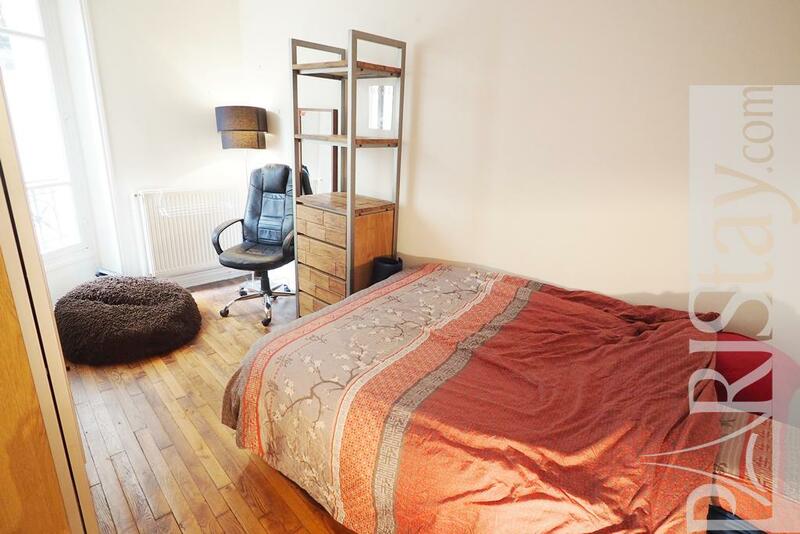 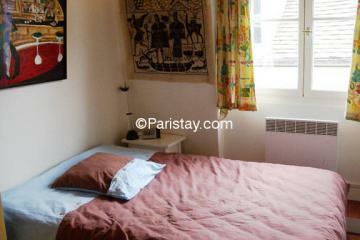 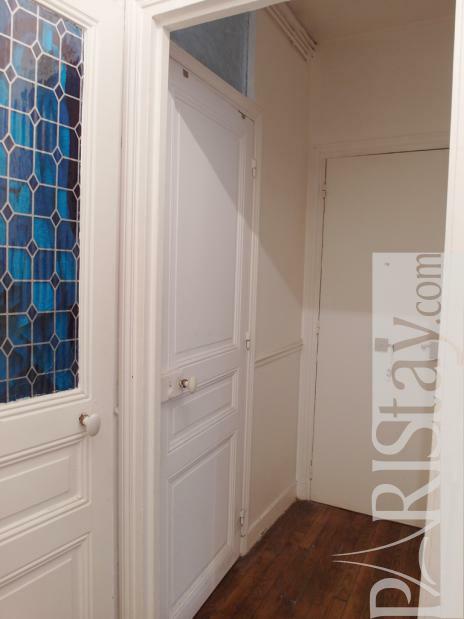 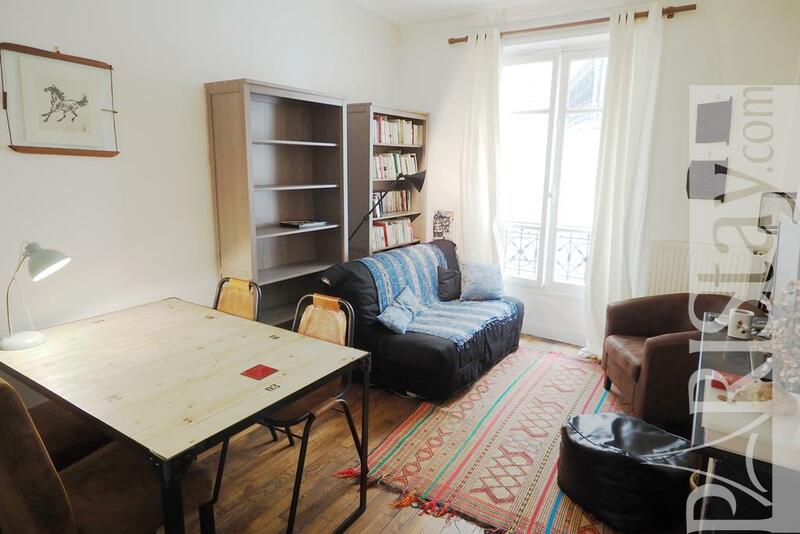 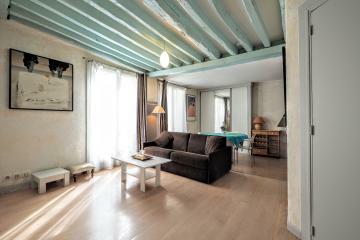 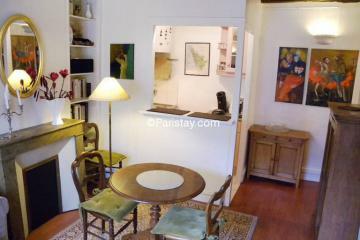 from this lovely and lively area offering everything needed for long stays in Paris.The flat is situated in an authentic building of the quiet Rue des Lyonnais, on the first floor with lift, on a quiet courtyard. 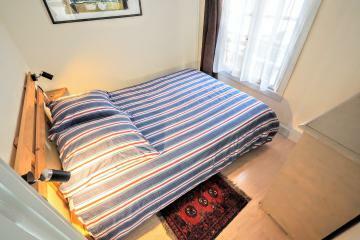 It is well organized in 2 rooms and offers a equipped kitchen, a separate shower room and a separate toilet. 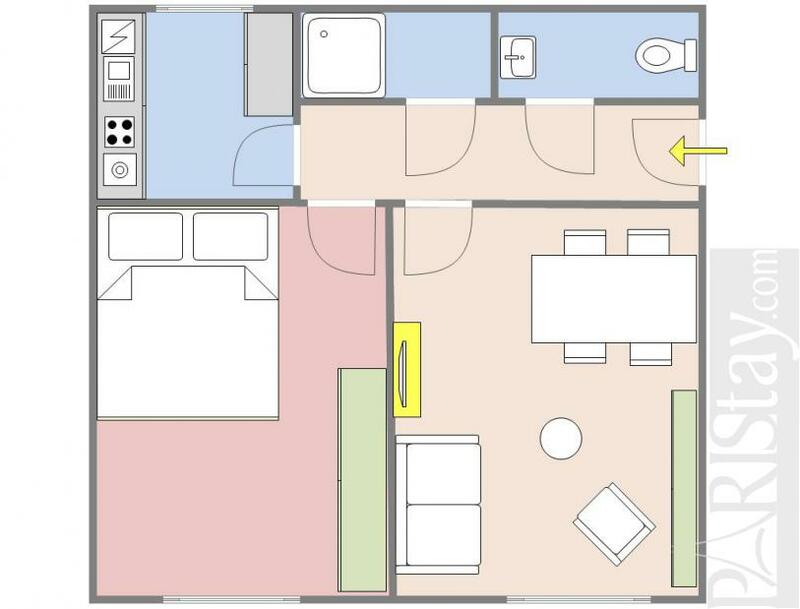 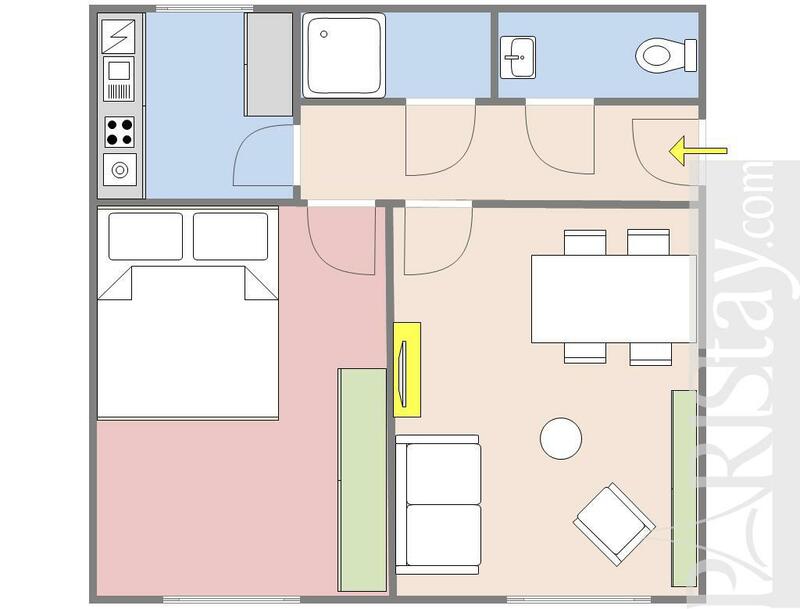 Please note the sink is not in the shower room but in the toilet, that could be useful whether to use the 2 rooms at the same time (corental). 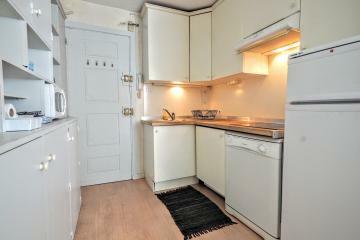 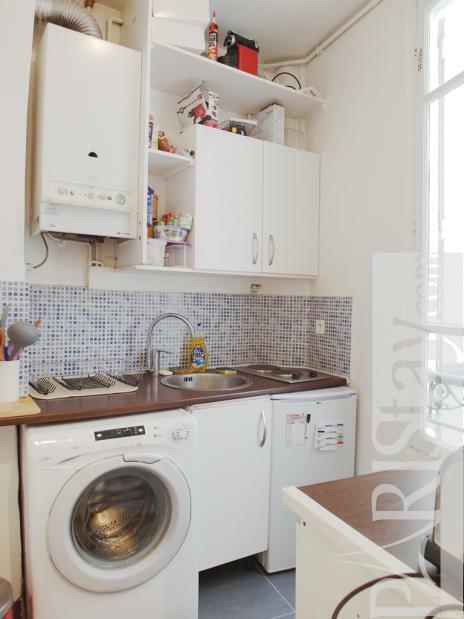 Unlimited internet access, TV, gaz heating, washing machine. 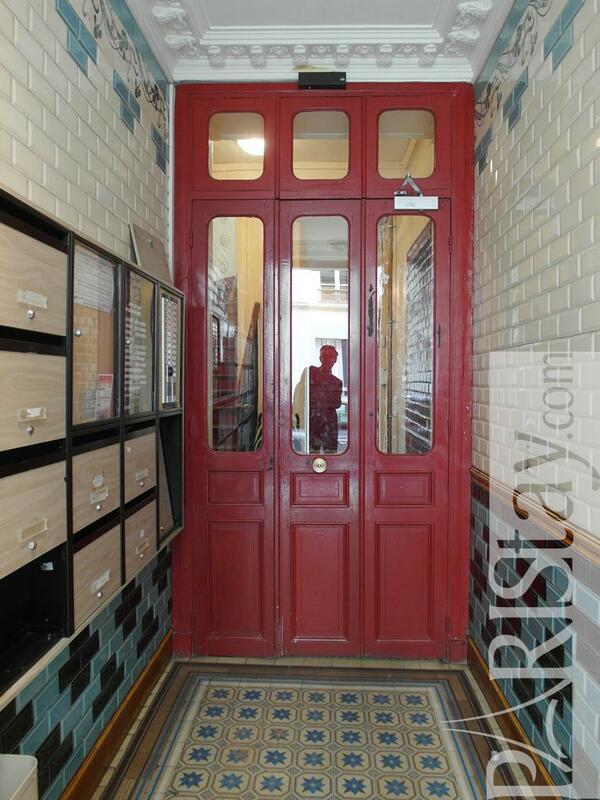 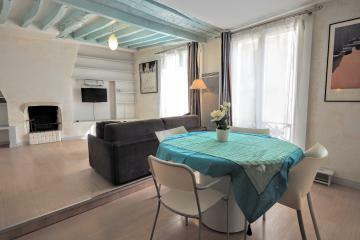 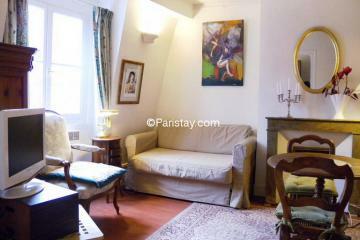 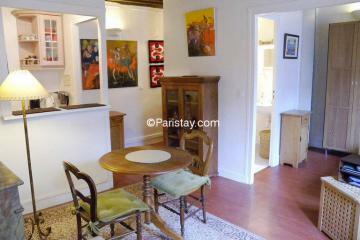 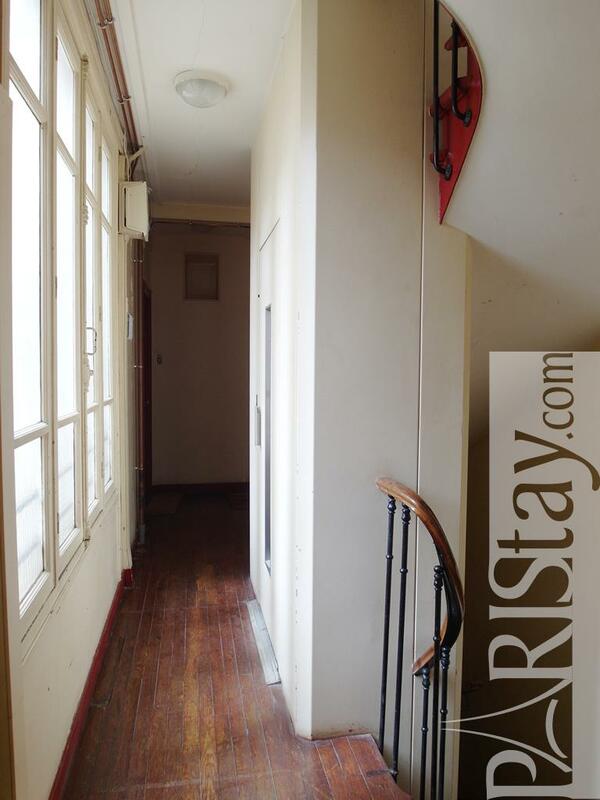 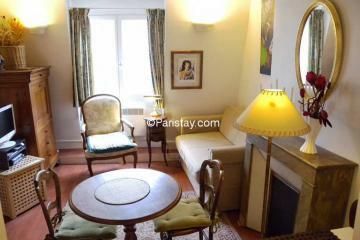 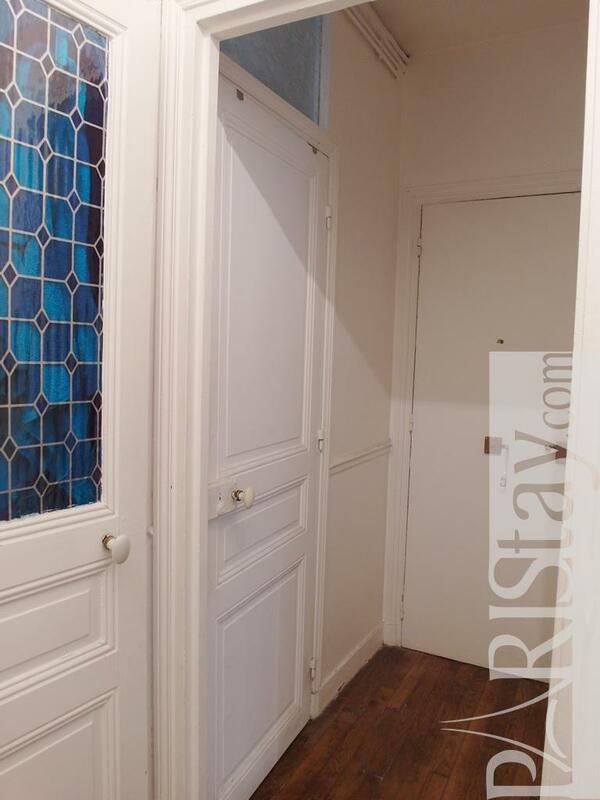 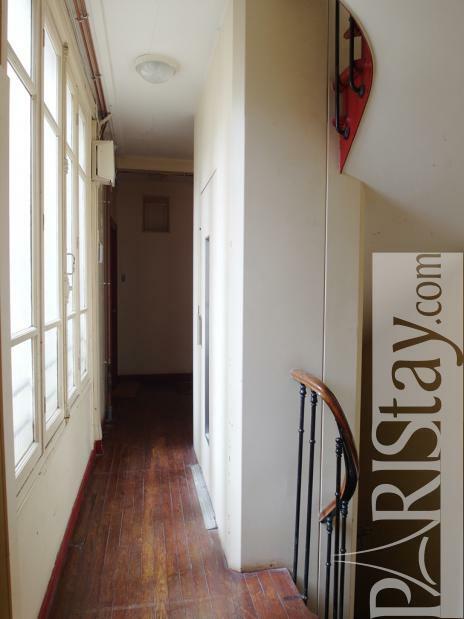 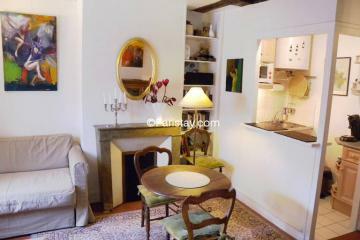 1920's Building, 1 st floor, with Lift, entry code security system, 1 bedroom Appartement, furnished, Approx: 33m² / 355 Sq.Ft.